It has been reported that Apple will unveil the iPhone X Plus in September. 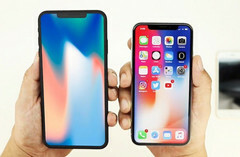 There has already been mention of three new iPhone variants coming this year from the Cupertino-based manufacturer, including a “giant high-end iPhone,” a less expensive version of the flagship smartphone, and an upgrade of the iPhone X. It is believed the iPhone X Plus might feature a 6.2-inch OLED display. 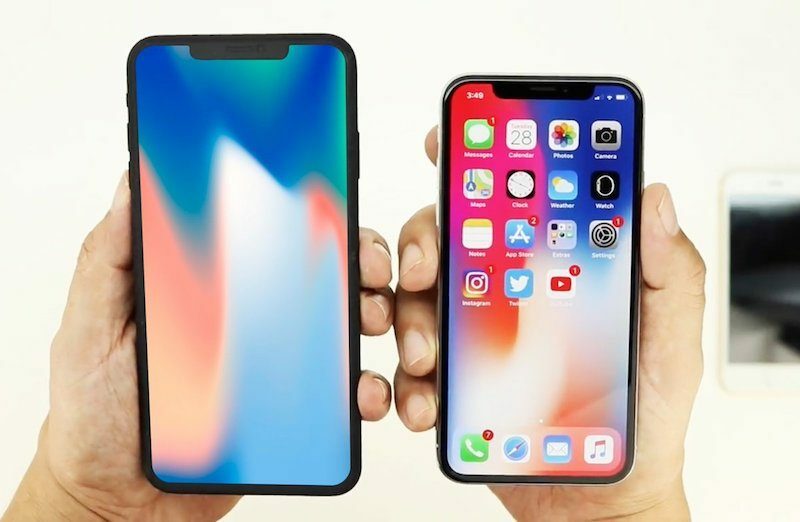 According to a report by Forbes, Apple intends to reveal a device currently called the iPhone X Plus in September. Unsurprisingly, there are few details available in regard to specifications, although these will likely be leaked over the next few months. Rumor has it that the device will have a 6.2-inch edge-to-edge Retina display (OLED). The iPhone 8 Plus phablet had a 5.5-inch Retina HD IPS panel, so the expected iPhone X Plus would be much bigger. The report goes on to suggest that the iPhone X Plus may have similar physical dimensions as Samsung’s Galaxy S9+ (which has a 6.2-inch display) but will be slightly wider and shorter. There has been speculation that the screen would be 6.5-inch, but Forbes believes it will be 6.2-inch. The phone will likely use iOS 12 and may feature a Face ID scanner and possibly even come in a dual-SIM card variant. Perhaps more details of this rumored “largest iPhone ever” will be offered at the March 27 Apple event? One thing is almost certain - the presence of a notch.